Sharp Grossmont Hospital has admitted to putting surveillance cameras at the women's health center. Sharp says that in May 2012, they noticed that drugs were disappearing from anesthesia carts in operating rooms. The hospital says it set up the surveillance to help determine how the drugs were disappearing. Motion-activated cameras were installed in computer monitors near the carts. 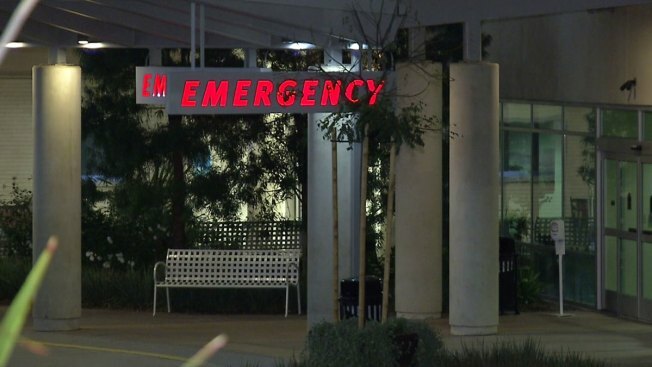 Hospital officials say on 12 separate occasions, cameras observed one doctor taking items from the operating room and putting them in his pocket. Sharp insists patient safety was the primary reason for the video surveillance,and that only Sharp investigators have access to the film. The hospital says any footage of patients taken in the background will be destroyed after the case is closed.